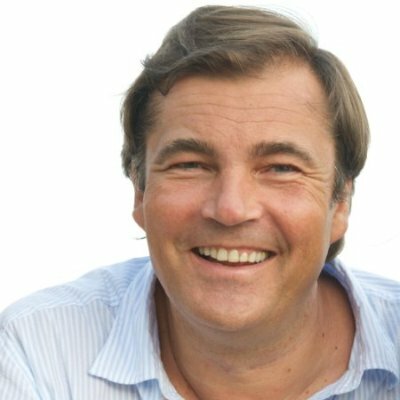 Cédric Donck is an experienced entrepreneur, who launched various start-ups in the internet and communication sector. He also sold some of these start-ups to major international communication groups, such as Omnicom and WPP. Since 2011, he is a professional Business Angel and has invested in over a twenty internet companies in Brussels, Paris and Madagascar. He is also a professor of Entrepreneurship and Innovation in various universities and acts as Dean of Virtuology Academy. His fields of experience are business modeling, start-up and scale-up strategy, corporate innovation and SME financing. He also founded two NGO’s (NewcoPark and Adanso), active in promoting entrepreneurship in Africa. He is the author of the book 'Pimento Map' which presents a straight forward method to analyze Business Models. As adjunct professor at Vlerick Business School he shares his expertise in Entrepreneurship with our faculty and participants.